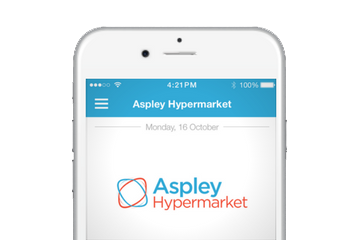 Aspley Hypermarket - the most convenient and comprehensive grocery offering on Brisbane’s Northside! Check out our Trading Hours for Easter Long Weekend! Hop in to Donut King! Just hatched in store are Donut King’s adorably egg-citing Easter donuts! Become a loyalty member of Aspley Hypermarket in Brisbane.